Uddhava-gita is itself from the bulk of eleventh canto of Srimad Bhagavatam. 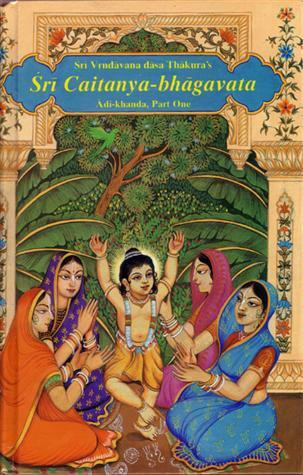 However in this edition Lord Krishna’s final teaching is extracted from the great Srmad Bhagavatam, and it is fully elaborated upon with the commentaries of two of our great Vaisnava acharyas: Srila Visvanatha Cakravarti Thakura and Srila Bhaktisiddhanta Sarasvati Thakura, the spiritual master of Srila Prabhupada. 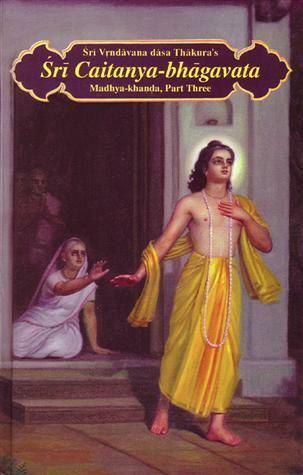 Srila Bhaktisiddhanta also made a summary of each chapter, thus making the book easily understandable. 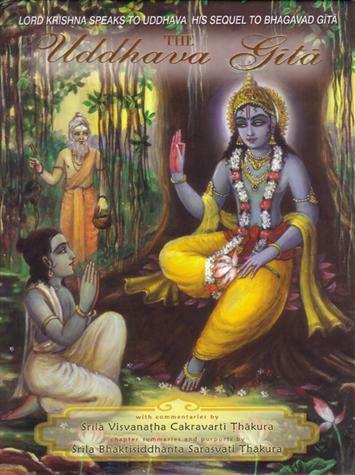 The commentaries of Srila Visvanatha Cakravarti Thakura and the purports of Srila Bhaktisiddhanta Sarasvati Thakura are presented one after the other on each verse of the book. Original sanskrit verses, roman transliterations, english translations, and full commentaries. 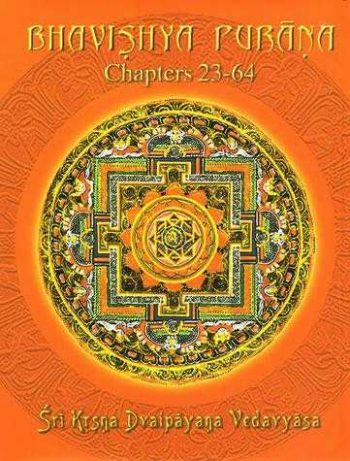 Produced and published by Isvara dasa, translated by Bhumipati dasa, edited by Purnaprajna dasa. SKU: PA-UG. Categories: Previous Acaryas, Other Previous Acaryas. Hardbound, 760 pages, dust jacket, size 19 x 25 x 5 cm.